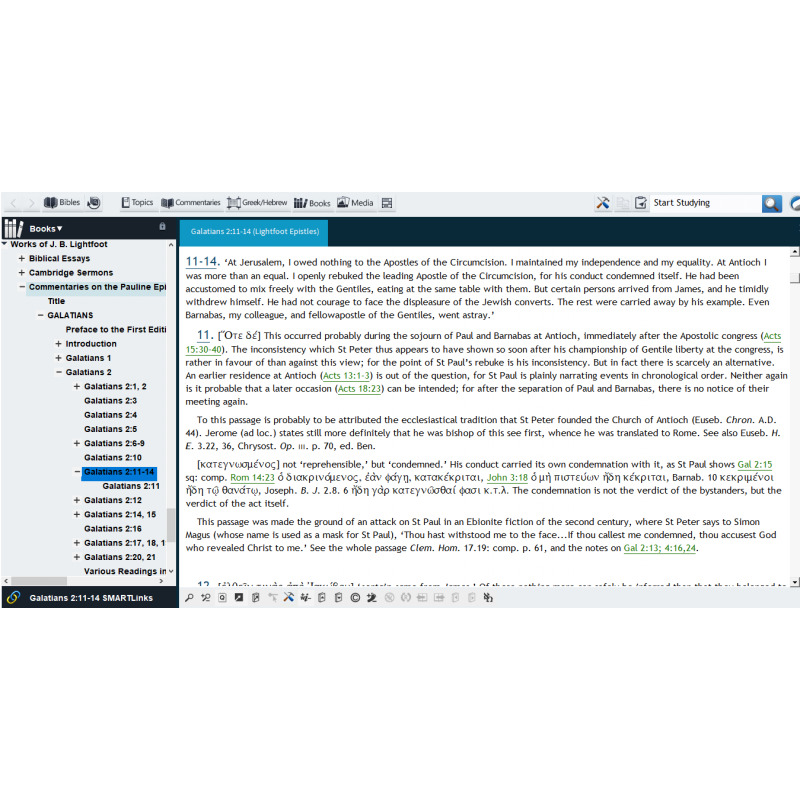 A 4-volume collection of New Testament Commentaries by pioneering critical scholar J. B. Lightfoot. 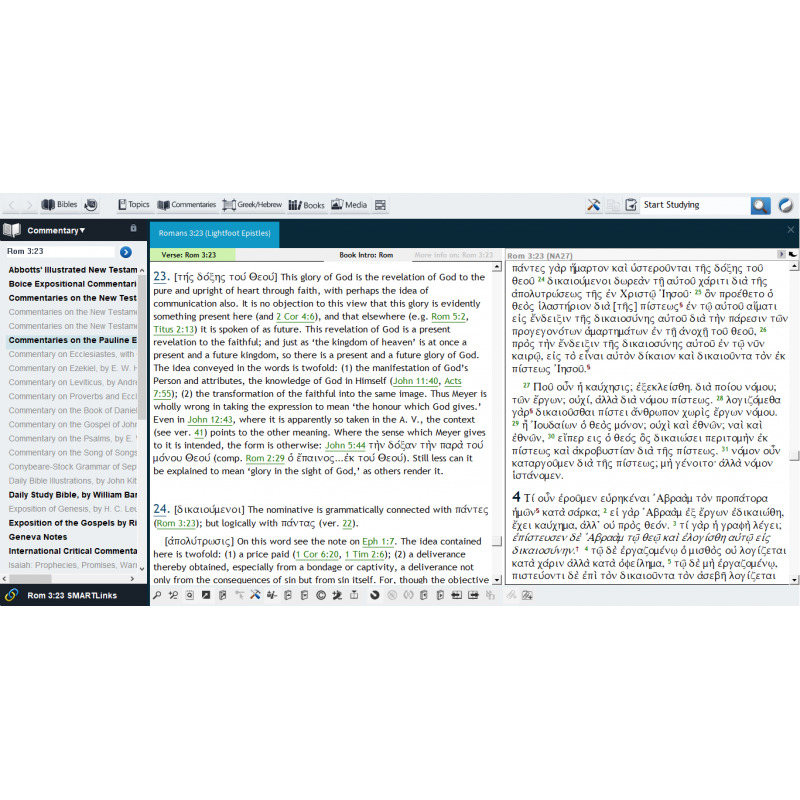 Biblesoft is pleased to offer this 4-volume collection of New Testament Commentaries by pioneering critical scholar Joseph Barber (J. B.) Lightfoot (1828-89). 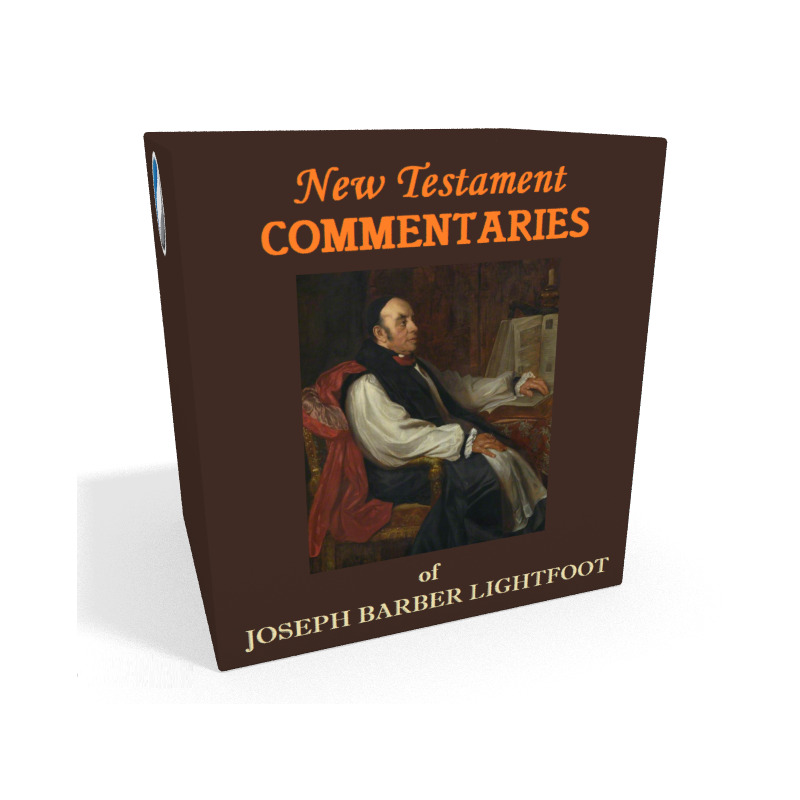 These Commentaries are among the first modern critical treatments of the New Testament in the late 19th and early 20th centuries. Written by a leading figure in the fields of Biblical criticism and New Testament Studies, their insights and analysis of the Greek text of the NT have paved the way for other critical-exegetical works which followed, and remain valuable even today. 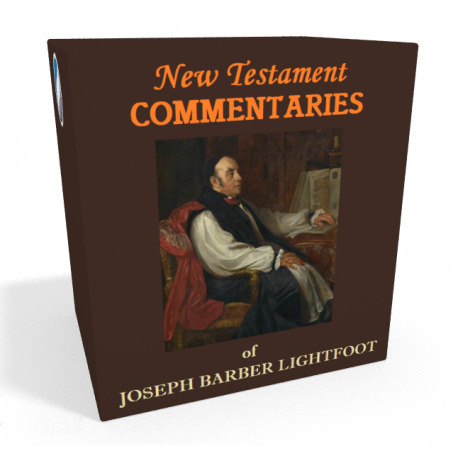 Note: these works may also be purchased as part of the larger Lightfoot collection and in the bundle which includes the NT Commentaries of Westcott & Hort.